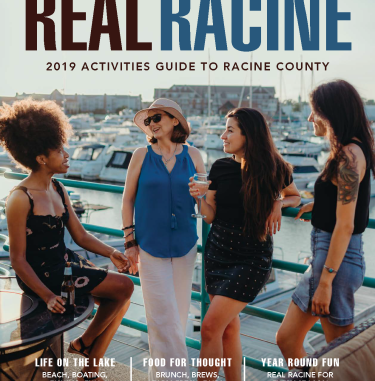 Easter is on its way, and there&apos;s plenty of chances to get your basket full of fun in Racine County. Check out our list of events and exhibits sure to please all the peeps. Within the pristine white walls of this award-winning contemporary art museum, RAM presents an untraditional exhibition showcasing fluffy, sugar-coated marshmallow PEEPS. This spring, visitors to the show will discover artworks made with a variety of media. 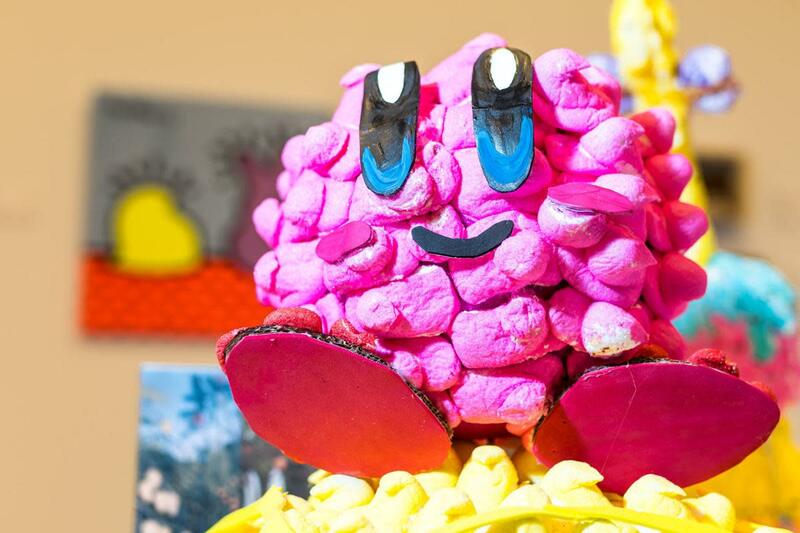 While the iconic seasonal candies are still the most common material, many of this year’s works will be two-dimensional paintings and works on paper, as well as innovative 3D sculptures. Last year&apos;s show included pieces like Funky Peepcock fashioned in sparkling glass beads and feathers, Pop Art Peeps crafted in glazed stoneware, and Sweet Meets Wild, an inlaid box made of different hardwoods. Inspired by inventive puns, pop culture, sports, and famous artists, many of the PEEPS art entries are by local artists, families, and organizations, however, a handful does arrive from artists out-of-state. Click here to learn more. Mount Pleasant Citizen Academi Alumni who also brought you last year&apos;s Ghost & Goblin Walk is back with another exciting event! 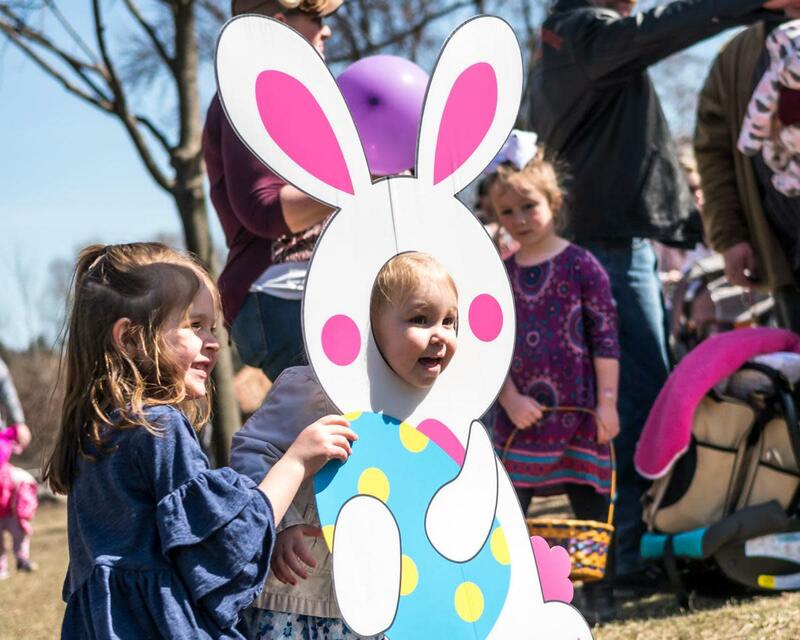 Hop along the cottontail trail as you and your family enjoy games, music, and more activities while collecting eggs with surprises inside. Click here to learn more. 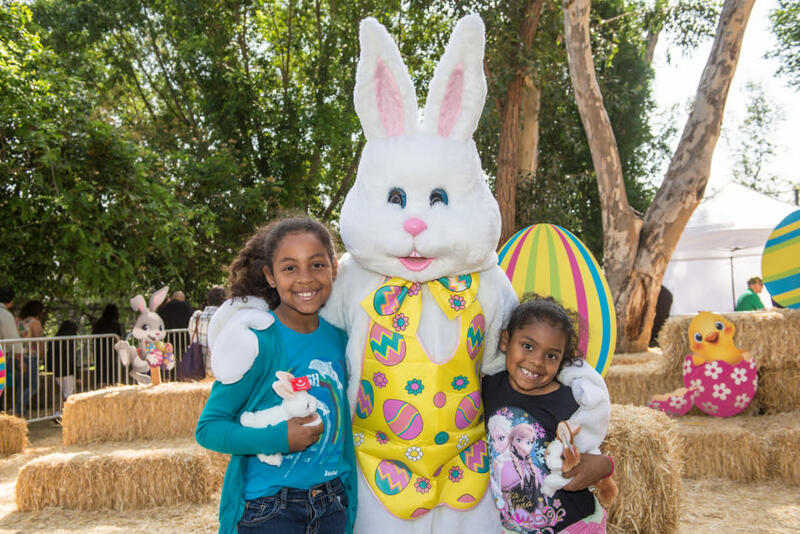 Bring the little ones for this Easter-themed day of fun. 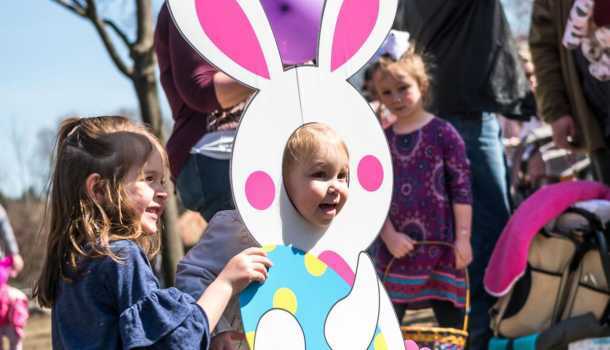 Includes an egg hunt behind the "cluck-cluck doors" throughout the zoo, specialty themed games, fun crafts, and snacktivities. Photos with the Easter Bunny (additional charge). Click here to learn more. 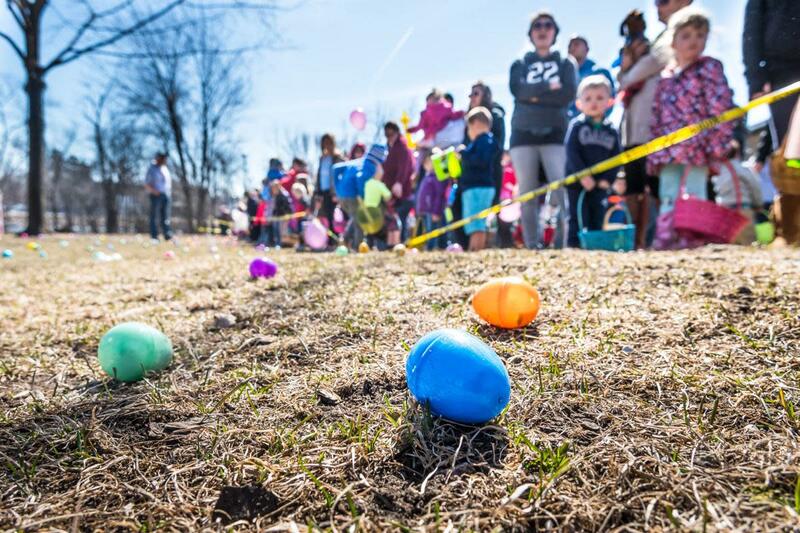 The 23rd Annual Big Bunny Adventure and Easter Egg Hunt feature fun for all. Includes a walk down the bunny trail to the Bunnyville Puppet Theater to see the original "Country Bunny Puppet Show." After the show, there&apos;s a ride on the train, egg hunt, games, baby farm animals and hand-led pony rides. Click here to learn more. Looking for more fun this Spring? Check out our Events Page for things to do!